Okay, for my American visitors this may not be too exciting, but for everyone else, hold on to yer hats. J. Crew is currently offering free international shipping, free international returns, duty-free shopping now through 30th April 2012. Plus, you can shop in your local currency. Amazing. Just what I needed. To spend some money at J. Crew! Well, one thing I did need was some new swimwear. My last few swimwear purchases have been £6 bikini sets from Primark, which I have to say I have been pretty impressed with, but I have been a even longer fan of the swimwear at J. Crew. 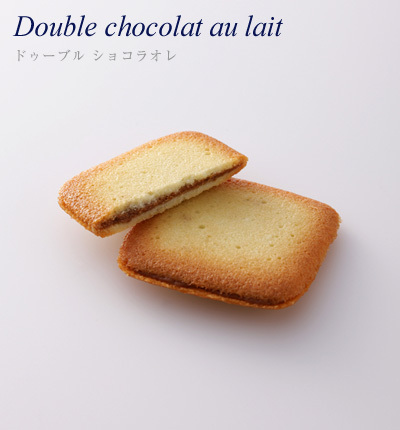 The more I swim, the more I can induldge in treats, like my favourite biscuits/cookies - double chocolat au lait from YokuMoku. Actually I'm off to London today to see L'Arc~en~Ciel at the O2! I am so excited. I have always wanted to see laruku, and never imagined in a million years that I would *in London*! I thought I *might* see them one day in Japan... but wow. Anyone else going to see them? It was hard to find a good clip of my favourite Laruku song from its release - Niji (Rainbow), the clip quality isn't brilliant, but hopefully the beauty of the music still comes through. And cos I love them so much, here's another song - Anemone with English subtitles. Enjoy!